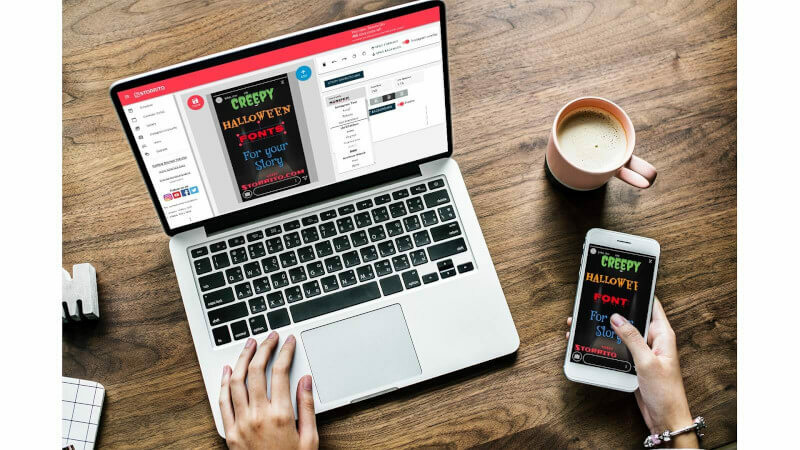 In this post we want to show you the absolutely best way to add invisible hashtags and mentions to your Instagram story in 4 easy steps so stand by! As mentioned before hashtags are important to get attention on Instagram. By using the right hashtags you can address people on Instagram that would otherwise never be aware of your gorgeous stories. Influencer marketing represents a huge chunk of marketing on Instagram. You see all these celebrities representing big brands on their profiles, and to cut a long story short – it sticks. The images become ingrained in our minds, the product becomes associated with a personality, the brand gains prestige. 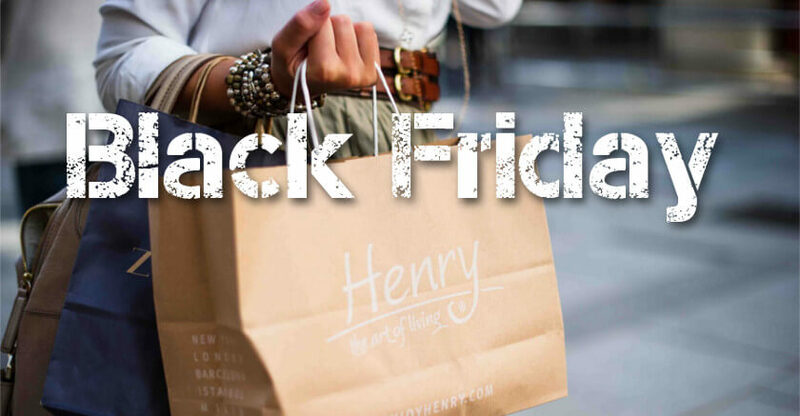 That is, after all, why all these celebrities and brand ambassadors are called influencers – their online personality is utilized to influence a large consumer base. 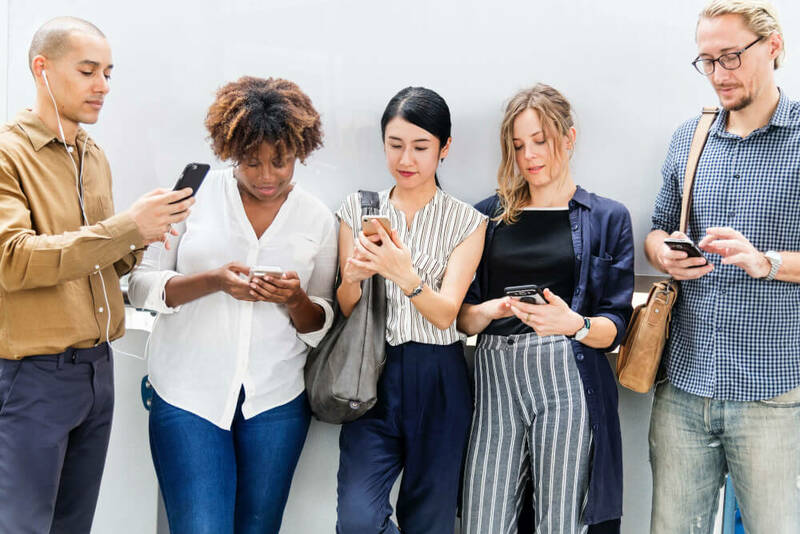 But an influencer doesn’t have to be a mega-celebrity and influencer marketing is a more plausible option than most small business owners think. In comparison to permanent Instagram posts, Stories are a much more candid medium for interacting with your audience. This is one of the reasons why Stories are a powerful marketing tool, but the casual, raw nature of this channel doesn’t mean that whatever you choose to do on it is right. On the contrary, Stories, just like every aspect of social media, come with their own hacks, methods for maximizing their potential, and tactics that simply work or don’t work with the audience. It takes some time to entirely immerse yourself in this medium, and you’re bound to be doing some things wrong. Don’t worry, we’ve all been there! Here are the 4 most common Insta Story mistakes you might be guilty of and how you can fix them. 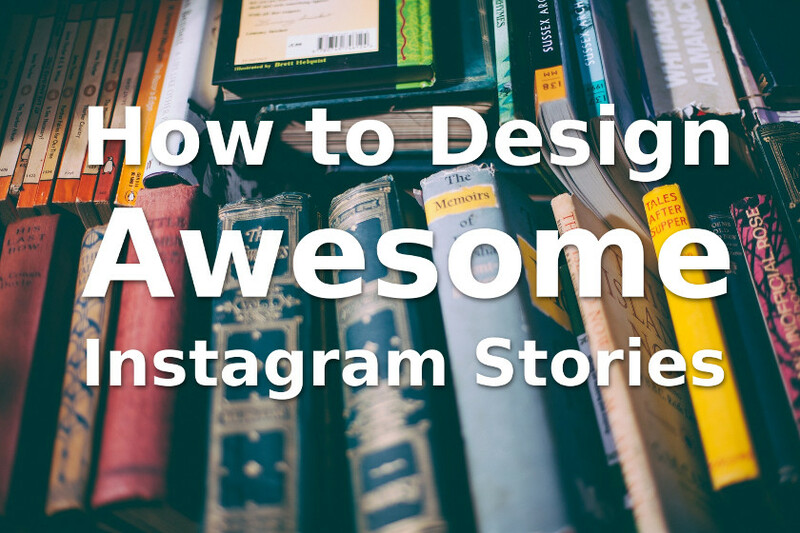 Welcome to the second volume of our series of hacks to help make your Insta Stories stand out. 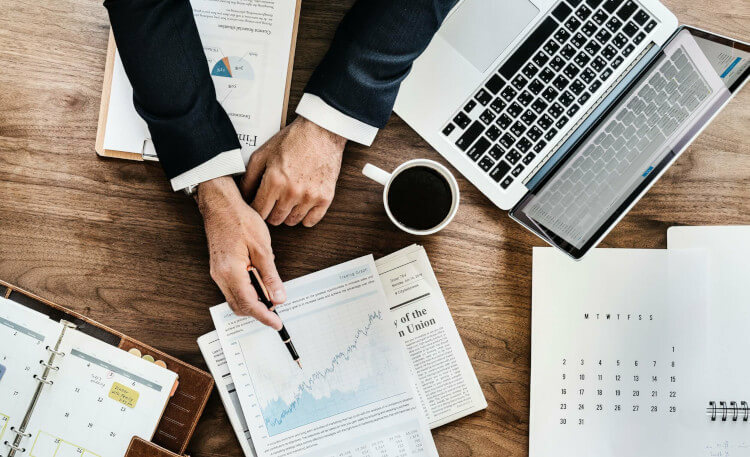 We’ve covered some useful points in the first part, and as promised, we’re back with some more actionable tips to make your Stories more eye-catching, engaging, and memorable. 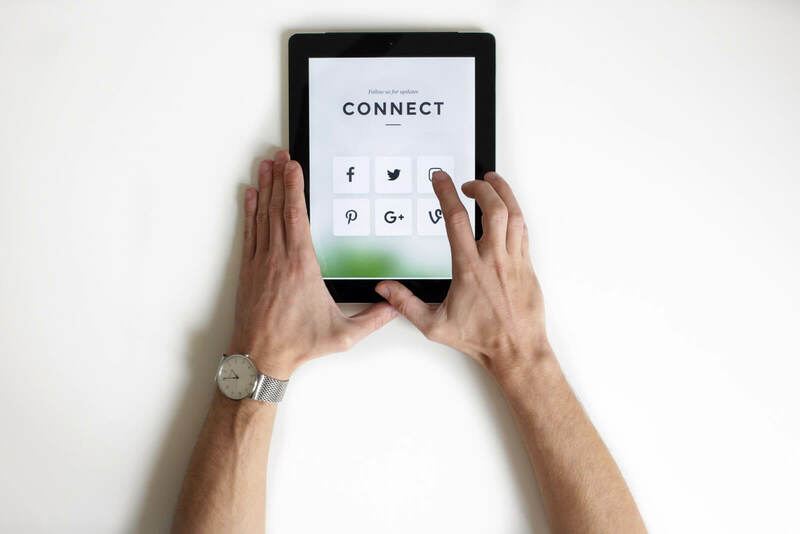 Back in 2016, Instagram introduced a new algorithm, removing the chronological feed and largely shifting the priority to engagement rates above all other metrics. 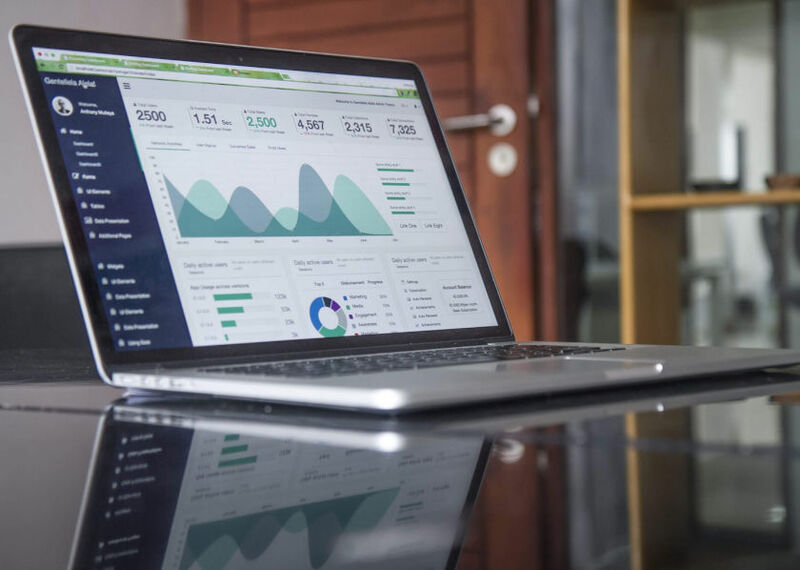 This created ripples across the platform, a bit of frustration among users, and admittedly, confusion among brands who worked hard to build their audience base. 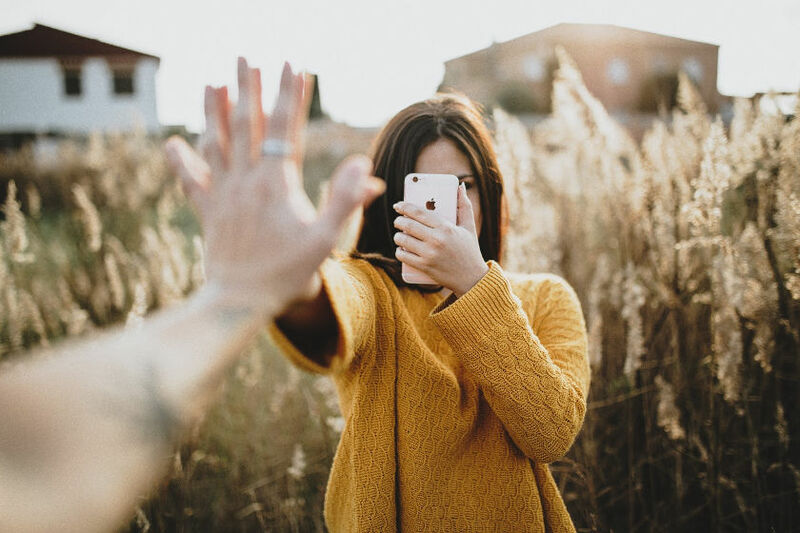 Switch to 2018, and although the Instagram algorithm constantly changes and updates, there’s no arguing that audience engagement is still the name of the game. How to prepare your Instagram Story on a desktop PC? Instagram is a mobile-only platform and does not provide the option to schedule stories in advance. 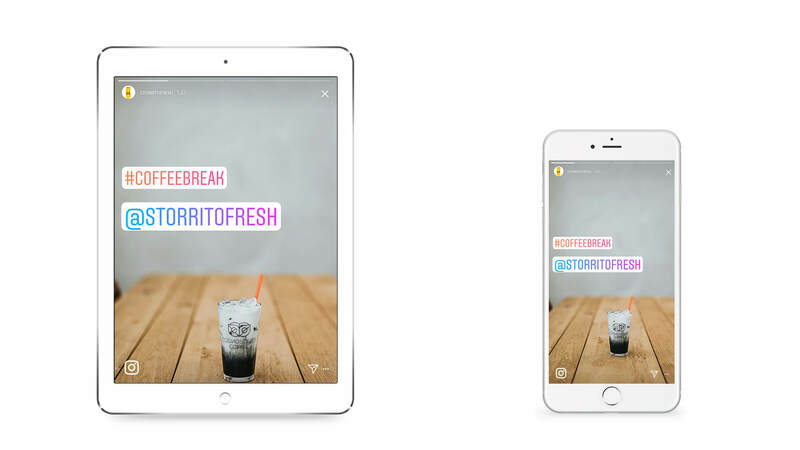 Storrito is the only Instagram Story tool that provides an editor to add Instagram specific stickers, like Hashtags. 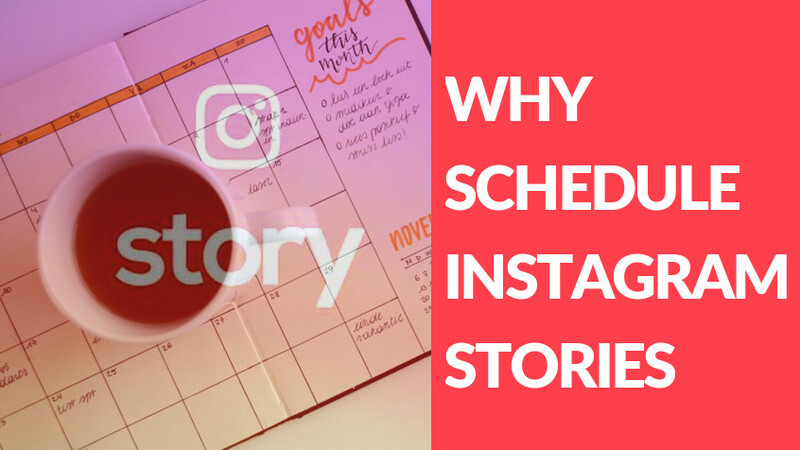 Besides time scheduling, it’s really important to prepare your Instagram story with the appropriate tags and swipe-up links to reach your followers and grow your audience. 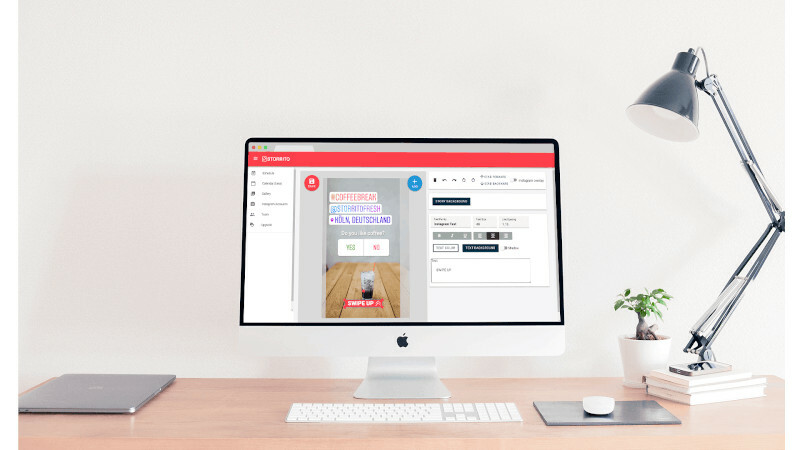 Storrito provides an editor which enables you to prepare your images or videos, for your Instagram story from desktop. So far, Instagram provides only a few standard fonts. Instagram users have already found lots of ways to incorporate text into their stories. But these solutions are always very uncomfortable and time consuming. Storrito.com provides an editor, which is really easy to use. It enables you to use custom fonts in your Instagram Story with just one single click. 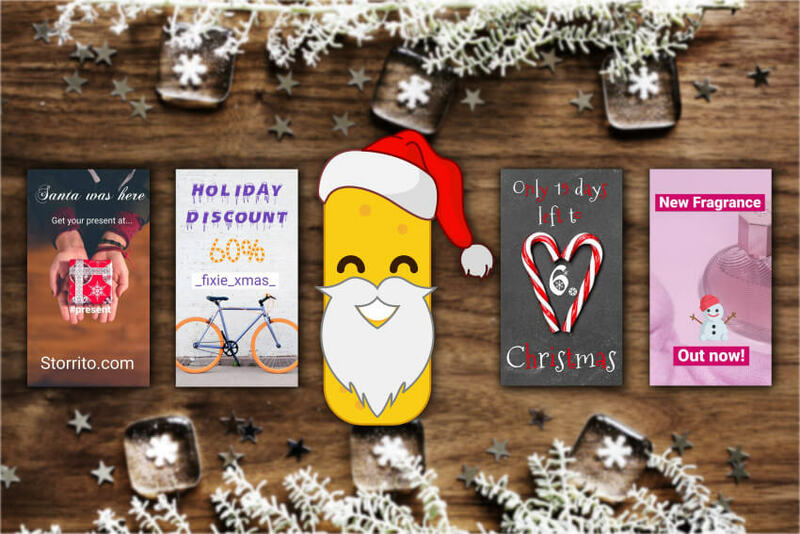 For special events, like Halloween or Christmas, Storrito provides special fonts. 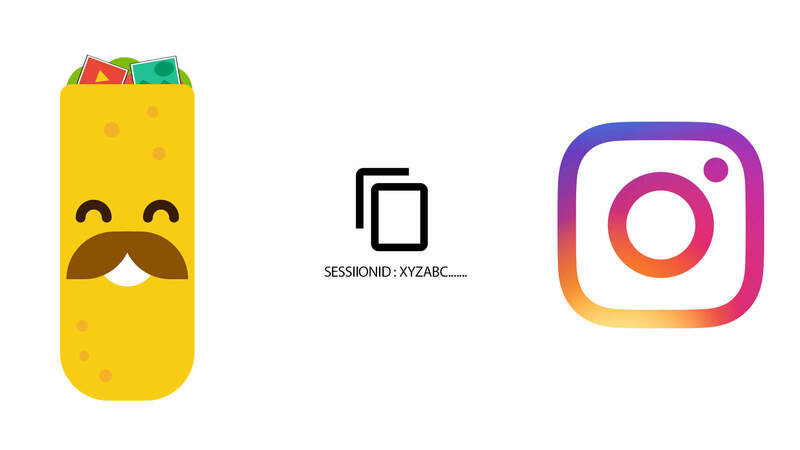 Instagram uses stickers with specific locations, of where you’ve stored your Instagram content. 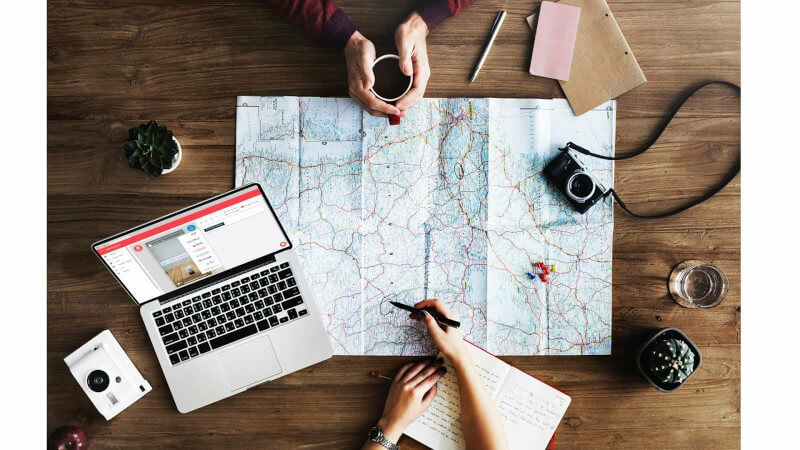 Usually the geolocations are gathered from the physical location of your mobile device, which allows users to store or tag their content to those coordinates. If you use Storrito.com with your desktop pc you can choose a geolocation freely without being at this location physically. 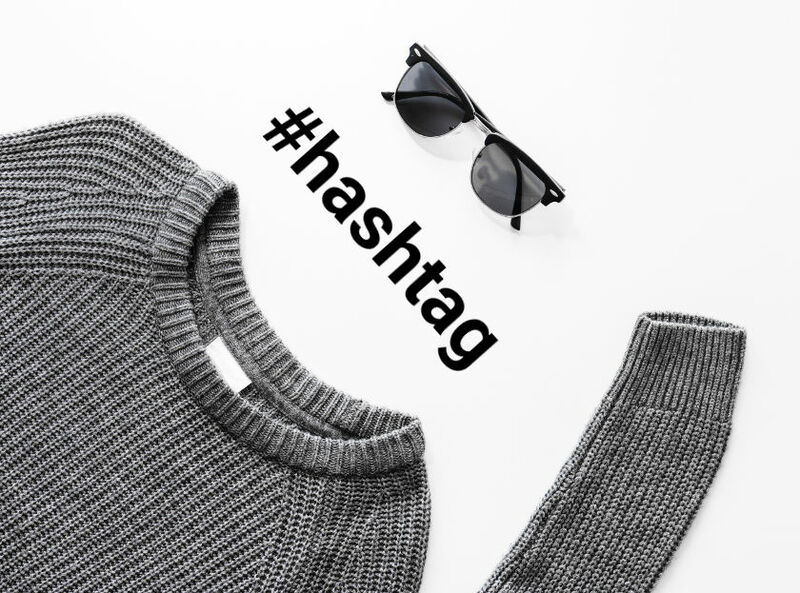 An Instagram hashtag is a single word, or a series of words, that is marked with a hash symbol which you can use within your Instagram story. A browser extension is a plug-in that extends the functionality of your desktop web browser. The Storrito browser extension connects your Instagram account to your Storrito account with one single click. You can easily connect multiple Instagram accounts very fast without the need of your password. 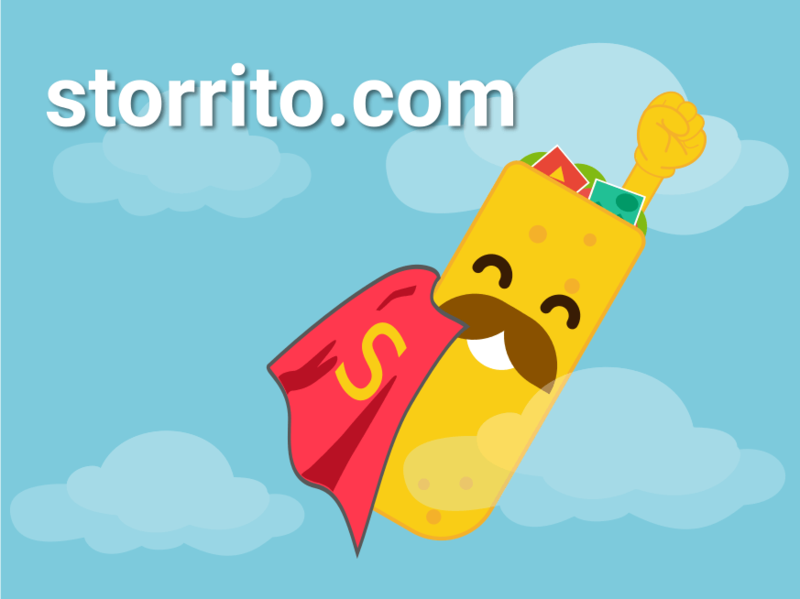 We recommend to use Storrito with Google Chrome, Mozilla Firefox or Opera, therefore we offer the browser extension only for these. 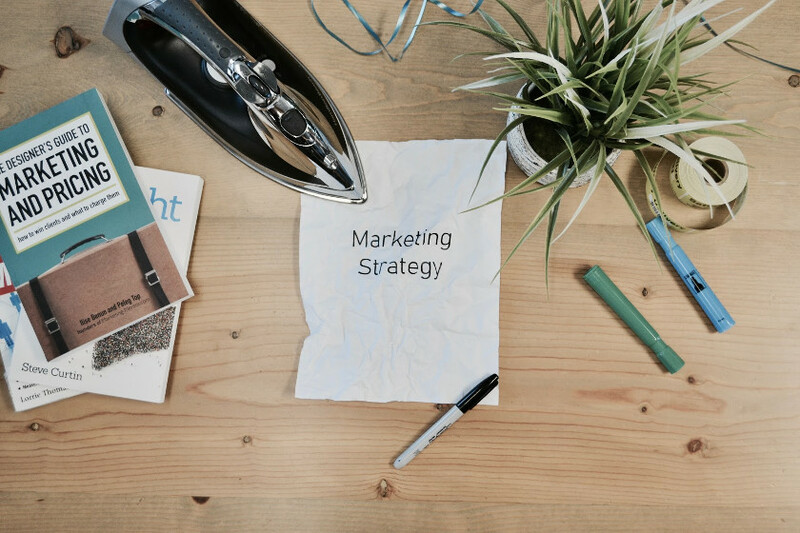 Brands, agencies and influencers like to create and schedule social media posts in advance. 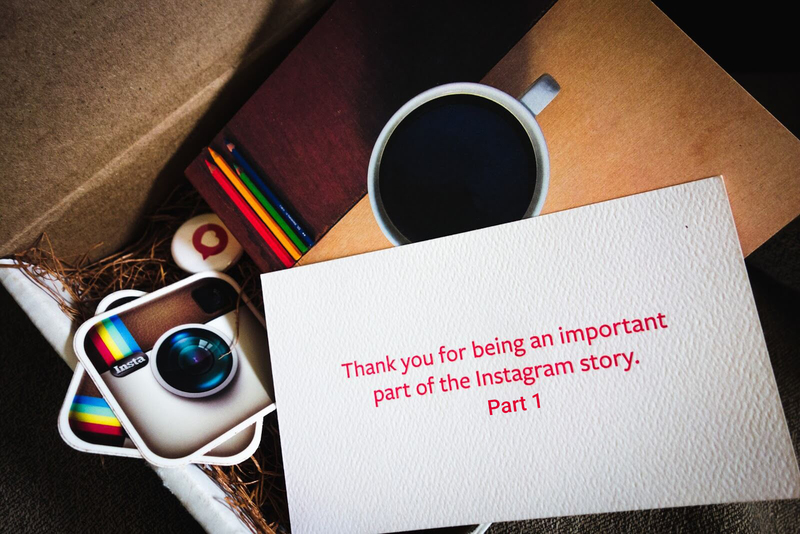 Instagram is a mobile-only platform and it doesn’t allow to schedule stories at all. 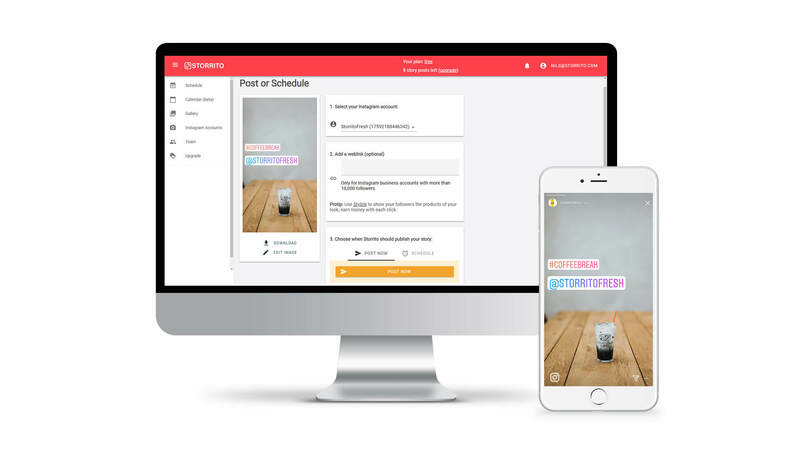 Storrito is an easy to use editor to schedule and create stories for Instagram. 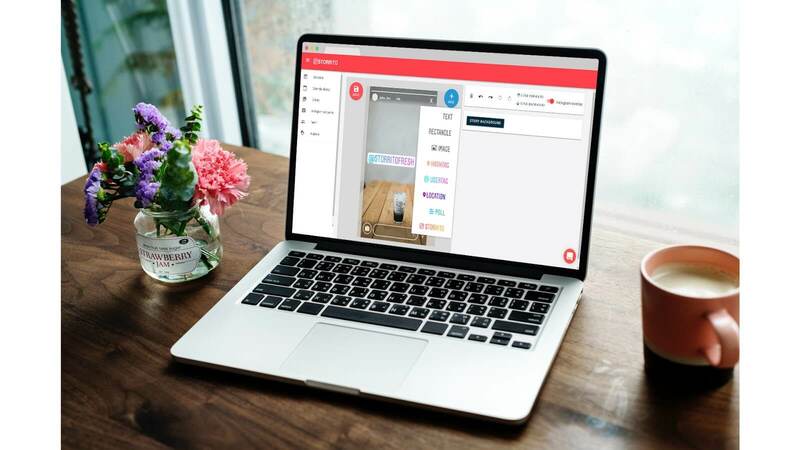 Storrito enables you to prepare and upload your Instagram Stories with a desktop PC or laptop (Win/Mac/Linux) without the need of your smartphone. 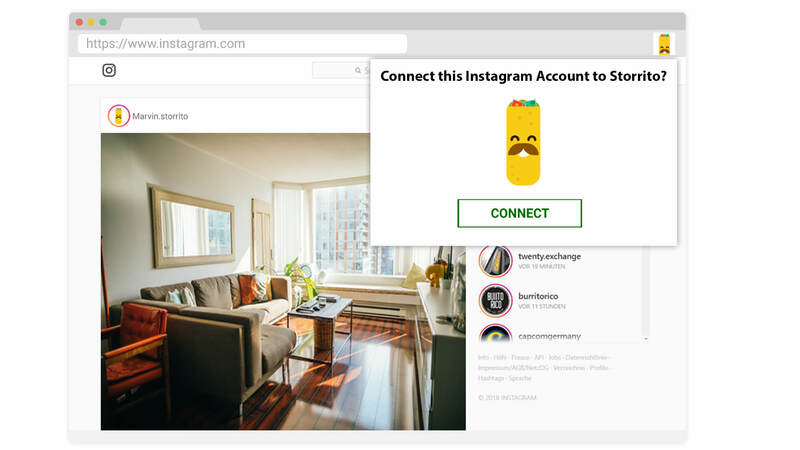 Storrito’s Manual Instagram Connect uses a so-called cookie to log into your Instagram account. This is required to let Storrito post stories on your Instagram account. Many Storrito users asked us: what is the optimal resolution for an Instagram story? Therefore we’ve summarized all the important details in this blog post. 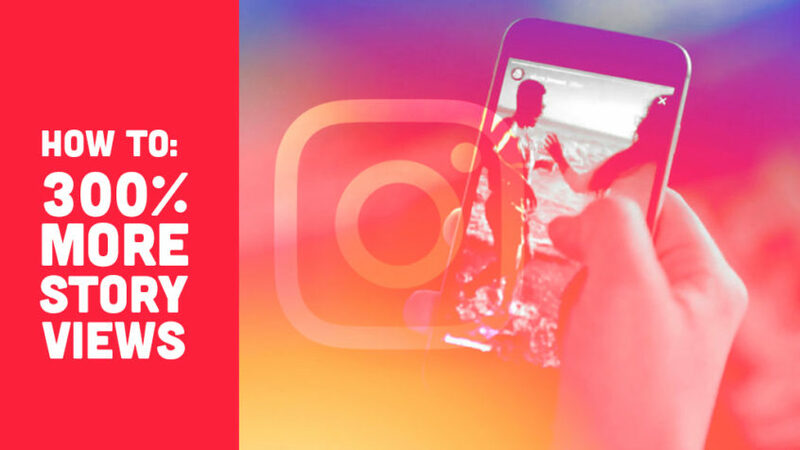 As mentioned before in our Blog, Instagram Stories, in particular, are quickly gaining ground as a way to keep your most loyal followers engaged. But Instagram Stories are missing one very important thing: You can not schedule or plan them ahead. Storrito is here for the rescue! Instagram Stories quickly raised to success with more than 250 Million active daily users in one year of existence. 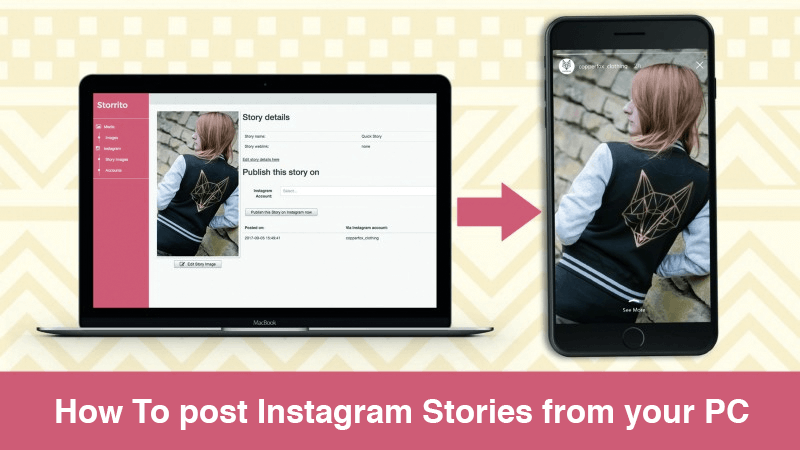 Consequently Insta Stories are getting more and more important to brands and companies, especially to build a strong interaction and connection to their users and customers. UPDATE In the meantime we released so many new updates of Storrito.com therefore we have written a new blog post how to post into your instagram story from a desktop PC (please click here). Instagram Stories have been extremely successful last year. Although they were said to be the dead Copy-Cat of Snapchat the actual user-numbers indicate a different picture. With more than 250.000.000 daily users (Instagram, August 2017) and about 7.000.000.000 (yes, there are a lot of zeros in this sentence) the facebook giant outperformes Snapchat by roughly 100.000.000 users (Business Insider, June 2017) – every day!